Book 1 of Kian Lightfoot, Black Dragon Assassin. This M/M dark fantasy contains MATURE CONTENT. Ages 17+. 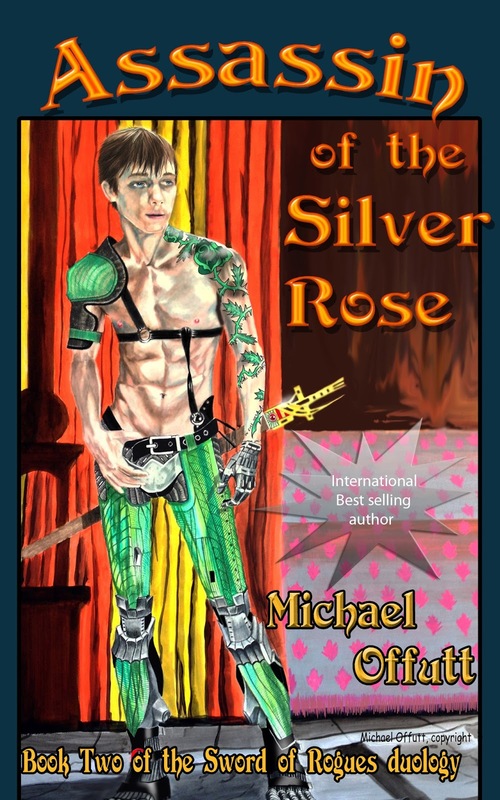 This book is a sequel to Assassin of the Silver Rose (below). 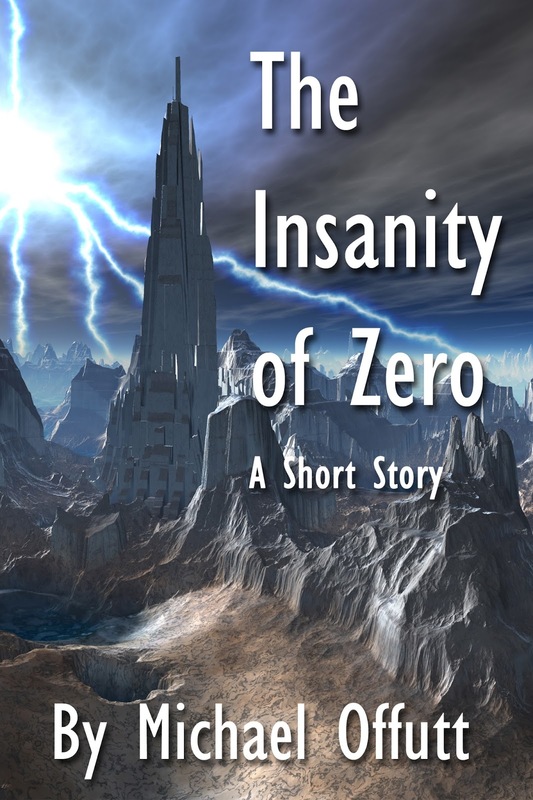 The Insanity of Zero FREE short story. 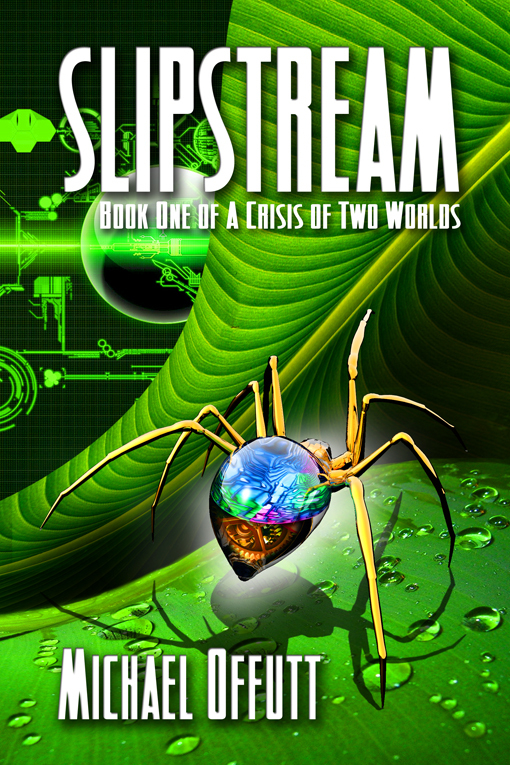 When an unforeseen event brings about the end of the world, a powerful artificial intelligence is born. AMAZON KINDLE - $5.39 AMAZON UK - £4.51 SALE! 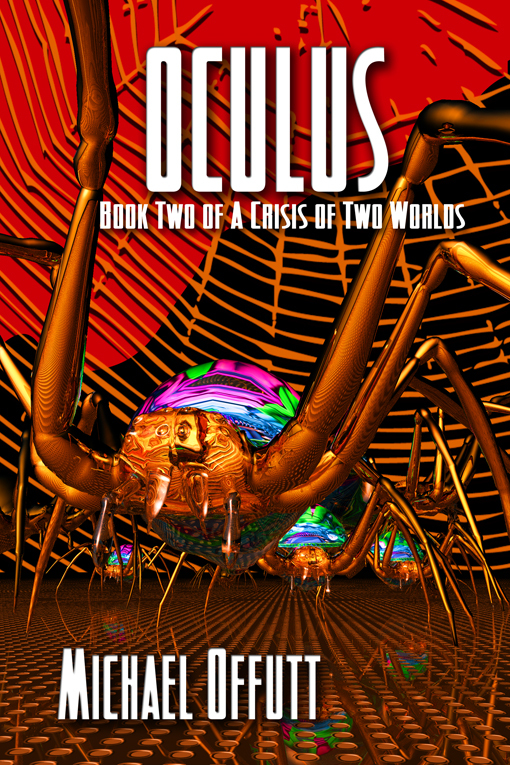 As a gift to my readers, I would like to offer you a sneak peek of Caledfwlch, which is Book 3 of A Crisis of Two Worlds. Click HERE to read the first chapter of this exciting story. UPDATE: Caledfwlch is finished and I'm looking for beta-readers interested in providing feedback. Please let me know, and I'll send you a .pdf to your email. CLICK ON THIS SENTENCE TO GO TO THE STORY DISCUSSION FORUMS. 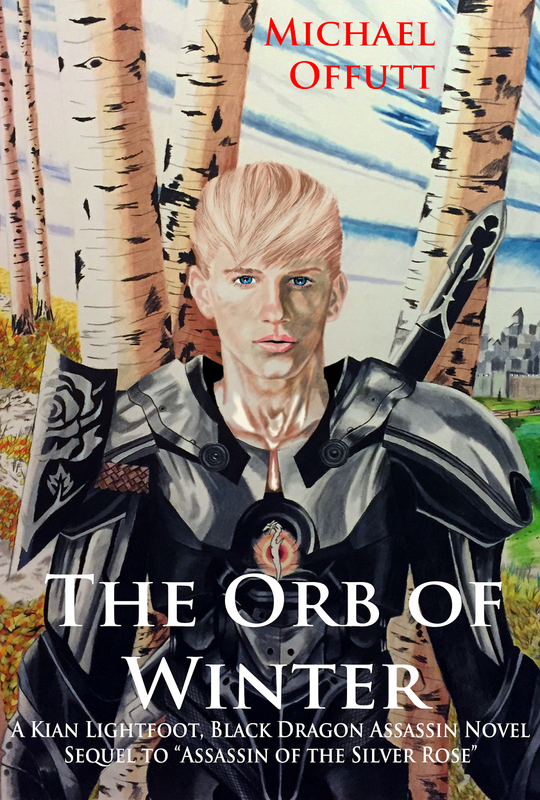 Please click here to be taken to the serialized novel The Orb of Winter, which is being simultaneously published on The Nifty Archive.